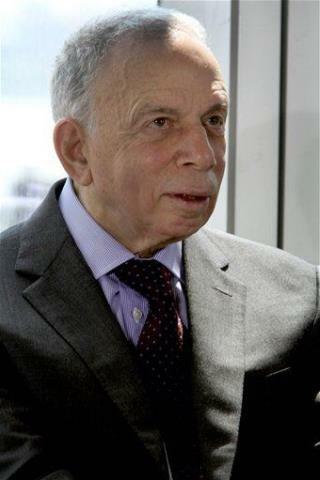 (Newser) – Si Newhouse Jr., whose father founded a media behemoth that eventually fell under his purview, died Sunday at his home after a long illness, a family spokesperson confirmed to Vogue. He was 89. Newhouse, along with his brother Donald, owned Advance Publications, which included the Conde Nast empire, more than two dozen newspapers, the Parade magazine insert, and a 25% stake in Discovery Communications, per Variety. Newhouse oversaw the Conde Nast sector, whose brands included such esteemed publications as the New Yorker, Vogue, and Vanity Fair, and which helped the Newhouse family amass a fortune said to be more than $10 billion by the time the new millennium came around, the New York Times notes; Variety reports that as of 2015, each brother was worth about $8.3 billion, per Forbes estimates. "Si" stood for Solomon Isidore, though he also was known as Samuel Irving." Where? Was he a cage-dancer at night or something? Conde Nasty. A nick name well deserved. They eat people up for lunch.